Coloradans have a funny way of saying lots of things. Here’s a short list of terms to know that will make you feel right at home in the Centennial State (see the definition for that below!). This region is found on the western side of the Continental Divide. 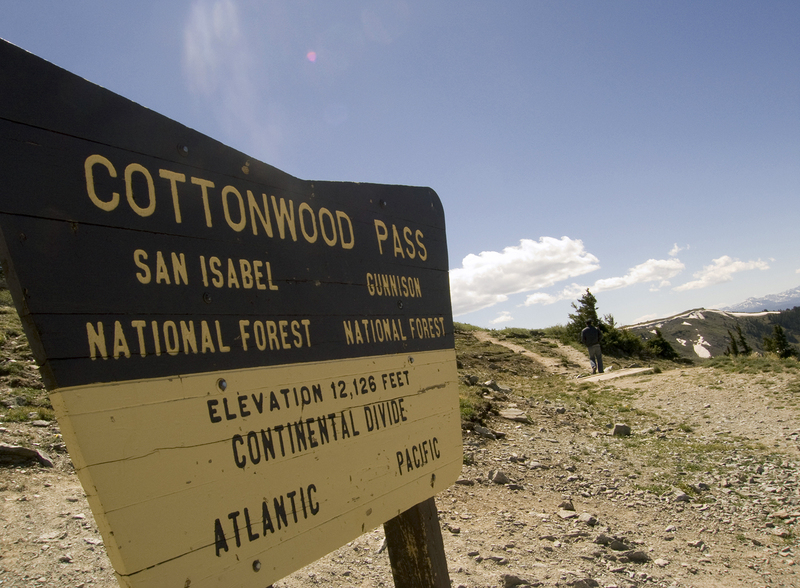 It’s home to the Grand Mesa, the largest flattop mountain in the world (near Grand Junction). Colorado’s official nickname refers to the year we were admitted to the union. That happened in 1876, which was the centennial anniversary (100 years) of the United States’ declaration of independence. A fancy way to say “the mountains.” This term is uttered mostly by local weathermen or folks along the Front Range headed to the mountains’ higher altitudes for a getaway. If you are headed to or from the High Country on I-70, you’ll likely pass through the 1.7-mile Eisenhower/Johnson Memorial Tunnel. Since 1973, the tunnels have been providing easy access to mountain activities through the Continental Divide. We’ve got two opening days in Colorado, both of which are a grand occasion for celebration: 1) The first day the lifts open at each of Colorado’s 28 ski resorts, usually in late October or early November. 2) The Colorado Rockies’ first home game at LoDo’s Coors Field, or early April 2018. Ski slopes freshly groomed by snowcat have the look and texture of corduroy material. Skiers and boarders who like speed seek out corduroy for fast runs. When the Colorado Rockies baseball team debuted in 1993, they delighted fans with abnormally high-scoring games. Because the air is thinner at this altitude, balls were flying out of the park at record pace (something for golfers to take advantage of as well!). The excess ended in 2002, when the team began storing baseballs in a humidor that enabled them to better control their moisture content — and made pitchers less afraid of a home-run parade.